Sweet raspberry flavor of this syrup lures everyone into a dream. Ideal at home, for in between meals or as a delicious drink for school and office. Fruity and fresh even on hot days. Made with concentrated apple juice. 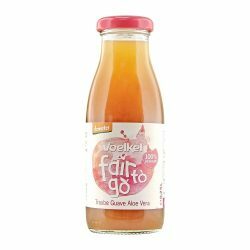 Hearty fruity syrup with a delicate aroma of elderberry. A true delight for the whole family. 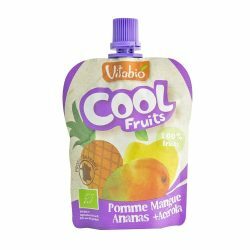 Suitable as a refreshment for the mealtime or on the road for school and office. Ideal to drink on hot summer days, a delicious sweetener to tea. Freshly squeezed from Brazil tangerine with Demeter quality. Abundant in rain, ample of sunlight, naturally fertile soil ensures every single fruits absorb the essence from the nature to produce the best quality of tangerine in the world. Voelkel Pomegranate Juice is a gift for women from the nature. The juice is rich in phytoestrogens that nourish and balance woman’s hormonal system. The superior antioxidants profile makes it excellent for heart health. Voelkel Blueberry Juice contains 100% mother juice. Packed with super antioxidants found naturally in blueberries, this juice is your perfect shield against free radicals. 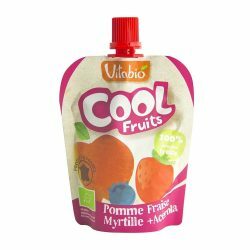 It is a 100% pure fruit dessert that rich in vitamin C and antioxidants from blueberry, strawberry and acerola. It tastes so delicious and it is handy that kids can enjoy it at anytime of the day.